Home / News / LIGHTNING DOES STRIKE TWICE! If you think lightening doesn’t strike twice in the same spot – think again! Certain suburbs and housing communities within South Africa have become the target of multiple attacks from criminals, who after breaking into the poorly protected property and stealing valuable items, are waiting a short period of time for these items to be replaced by insurance before striking again. Verifier has seen evidence of this situation occurring within a group of closely situated gated housing estates where they monitor some of the estates. 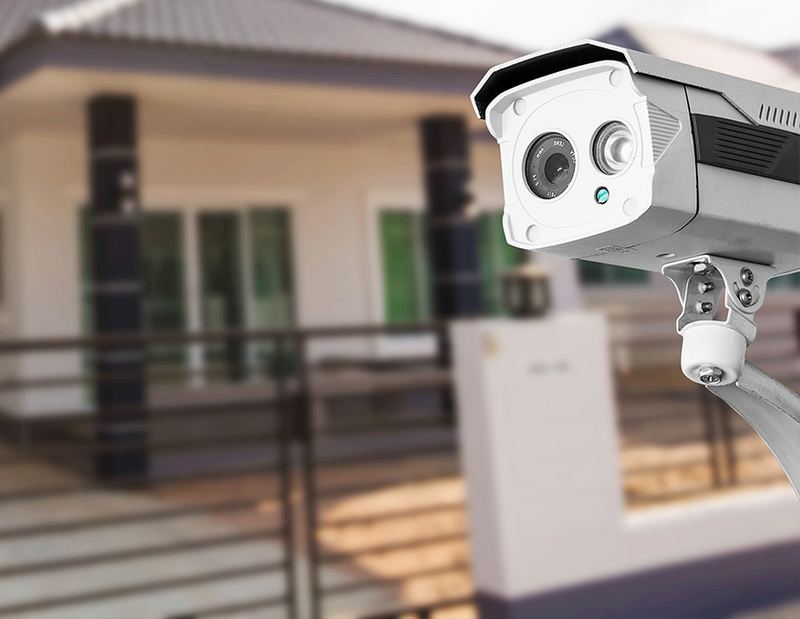 Those estates with visible CCTV monitoring are being avoided in favour of those with more traditional security solutions that can be easily manipulated. “Criminals are becoming increasingly sophisticated; it’s therefore imperative that a security system is kept fully operational and as technologically-advanced as possible. Ten years ago a monitored burglar alarm was sufficient; this is rapidly being replaced with offsite monitored CCTV solutions. Criminals are increasingly aware that real-time footage and evidence of their crime is transmitted to a remote monitoring centre that can immediately intervene with tools such as audio challenging, and can also despatch the necessary response team to counter the threat,” says Mike.